Don't let your appliances off the hook easily. 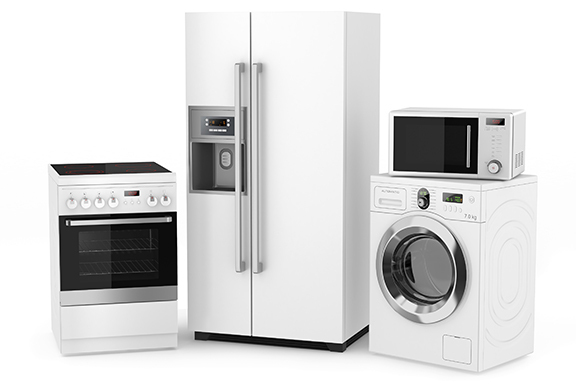 For appliance repair in Revere, MA that you can rely on, call Edgeworth Appliance today. With more than 50 years of experience, our technicians can tell you whether a repair is worth it, or whether it's time you buy a new appliance. Since 1962, we have responded to countless appliance problems in Revere and beyond, answering any and all our customers' questions related to appliance repair and doing so with your wallet in mind. ​For more information or to schedule an appointment for appliance repair in Revere, MA that residents have relied on for decades, call us today at (781) 322-2953, or email any questions to info@edgeworthappliance.com.